I just finished watching the instructional film by Vladimir Vasiliev Knife in a Fight and what can I tell you. .. It was a completely new experience. Although I train under Vladimir on a constant basis it is still ever so difficult to grasp every subtle move and concept in all of his teachings. That is why I am very grateful that there are videos like these in which Vladimir dedicates specific concepts to which one can review and continue reviewing. 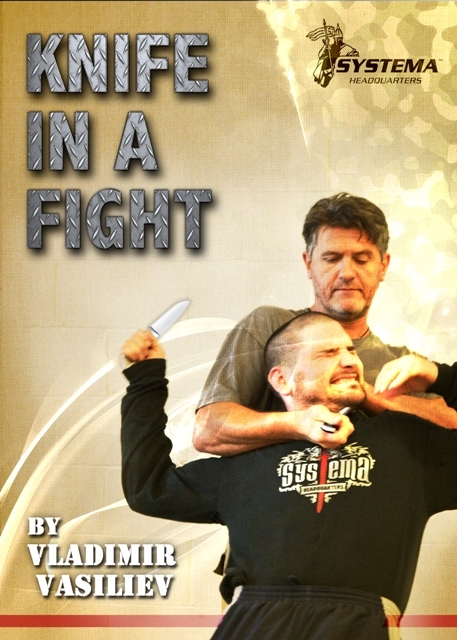 Vladimir demonstrates a supreme relaxation in his application to knife defense and his explanations are very important but the way in which Vladimir projects his energy under an internal control I truly believe only Vladimir can demonstrate with ease. The good thing about this video is that there were many activities that can be practiced with one and two partners and you learn not only how to defend against a knife but also how to use a weapon and analyze an attacker carrying weapons - very important things. Being able to demonstrate what happens in moments of defense in a simple and adaptive way is an art and Vladimir gives us many examples and ideas to evolve our practice of Systema without limits. This film was a great motivation to continue practicing and living with an unaltered and creative mind! It really is worth spending your time to review and study from this film! I have purchased and downloaded both Knife in a Fight and Street Crime videos. Both are exceptional viewing and invaluable tools for myself and my students down in Austalia. I noticed Konstantin's most recent "STREET CRIME. Foresee and Prevent" film and thought I'd share a crime which I was able to prevent. Recently, I travelled to Barcelona, with my wife, for a short holiday. While travelling on the Metro, we realized that we were being interviewed by a female spotter as potential targets for some pick pockets. Though I don’t speak Spanish, I gleaned from her message as she had mentioned the name of the station we were in. I also noted that she was overtly flirtatious in her body language towards me (this is highly unusual for me). As we were getting on the subway, we moved away from her, stood at the door opposite and let her know that we were aware of her. Her behavior became erratic and overtly anxious. As we got off at the next station, I began to search for other potential targets and shadowed them. As we approached the escalator (it was rush hour), we took the stairs. Here I noticed something more suspicious going on. There was an average dressed man standing right behind an elderly German couple on the escalator. He pulled out a large map, but not for its conventional purpose. This man was using it to cover other people’s view while he rifled through the poor old woman’s backpack, and he wasn’t working alone. Behind this thief, there was a very well dressed man and you would never think they are associated in any way. The first thief’s job was to pickpocket the goods and then subtly pass them on to the well dressed guy behind him. The former would then run off if/when suspected, while the other seemingly innocent would be able to escape with the stolen property unnoticed. As I am not a police officer, I was content at stopping the crime from occurring (I was on a short holiday after all) and continued to observe the two pick pockets as they got off the escalator. At this point, I intervened to prevent the theft from happening. I simply reached across to the map and said “Hey, what are you doing?” The thief got scared and before he managed to steal or pass anything off to his accomplice, he took off. My wife was impressed too. I remained aware and awake to my environment for several hours after the incident and was able to observe the pick pocketing system throughout the city, including the drop off point at the corner of a side street off La Rambla, the city’s main thoroughfare. No one really shows these things. I learned a lot from Major Komarov. As a police officer for the past decade, I have interviewed hundreds, if not thousands of victims of street crimes. In most all cases, they always stated to me that they were “caught off guard” or did not see the criminal before it was too late. The majority of these crimes would have never happened if the victims were just a little more vigilant. Major Komarov possesses an encyclopedic knowledge of psychological aspects involving criminals, their intents and methods. His depth of knowledge of the criminal mind rivals that of many high level criminologists and profilers. In addition to his intellect, Major Komarov also has the personal experience of many decades of field work, not only on the battle field but also on the streets. This adds a lot of legitimacy, urgency and authenticity to his presentations, lectures and classes, which most so called “experts” lack. As one of the privileged to have been in attendance for this class at Systema Camp 2012, I can personally say that the topics, theories, practice and work are all top notch. As someone who has attended classes at the FBI National Academy, I can honestly say that Major Komarov’s presentation is far more superior and relevant to what is even being presented by our own national Law Enforcement departments. 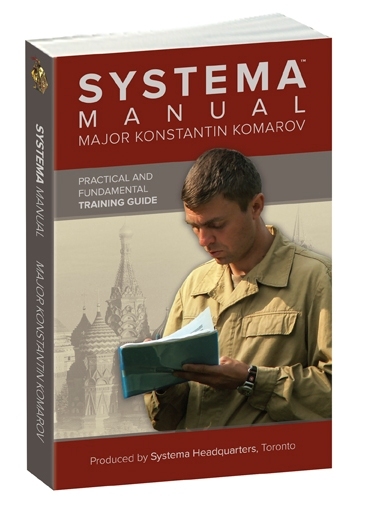 Major Komarov has the great ability to present very serious subject matter in “layman’s terms”. The work and topic, even though it is very serous, is thoughtfully presented to which any citizen can easily retain and put into action. While starting work as a police officer many years ago, I was told be a veteran officer that in order to catch a criminal, you first needed to think and act like one. Put yourself in the mindset of the criminal and then it will be easy to see the simplicity of their actions in committing a crime. It is then that we can have a foresight into their intent. Major Komarov provides us with the tools to delve into the mind of criminals in a clear and precise manner. And knowing your enemies intent is the majority of the battle. In short, I cannot recommend this presentation more highly. Whether you are a Systema practitioner, student or just a concerned citizen, the material can save you from serious harm, injury or just being a victim of a pickpocket. 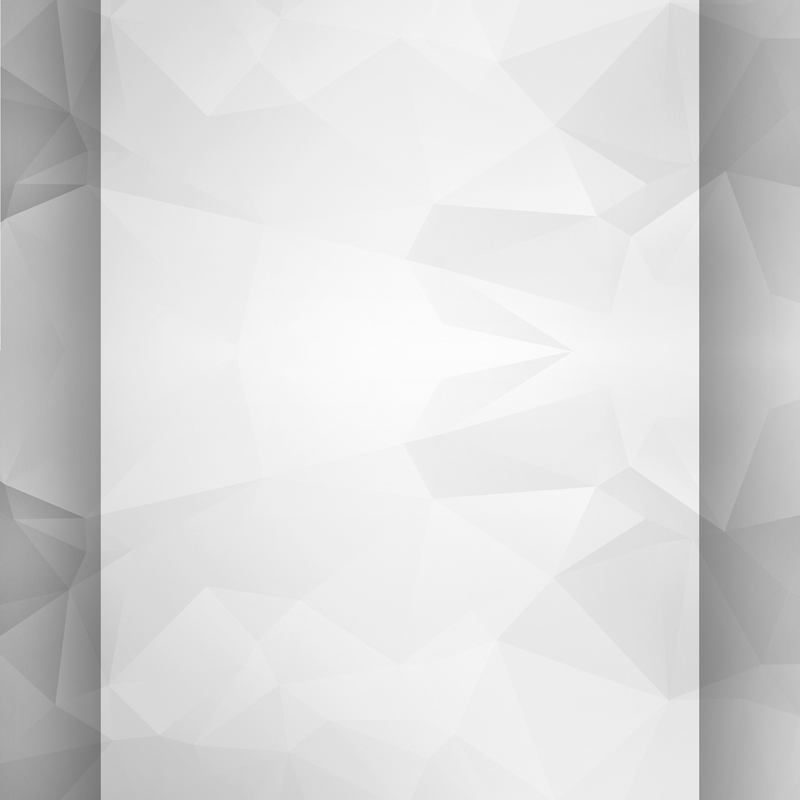 If you are serious about your personal safety and that of those you love, I highly recommend this material presented in this video presentation.